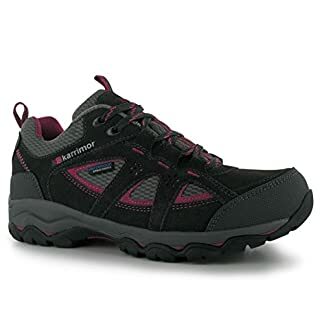 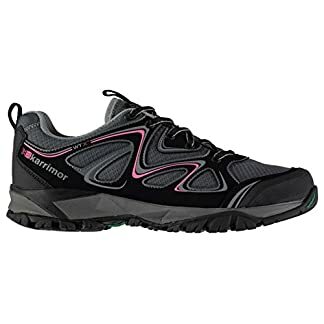 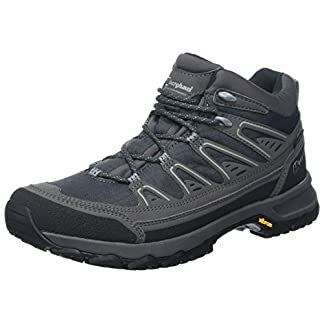 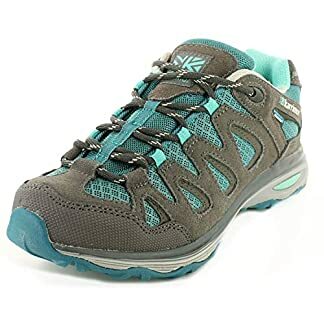 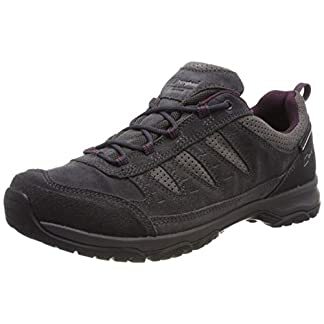 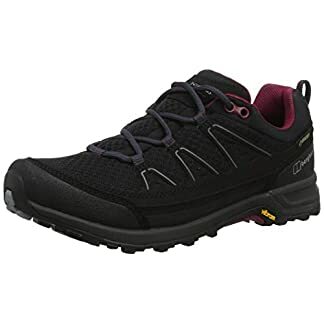 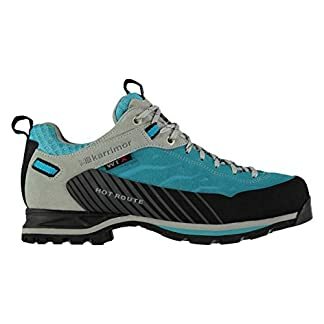 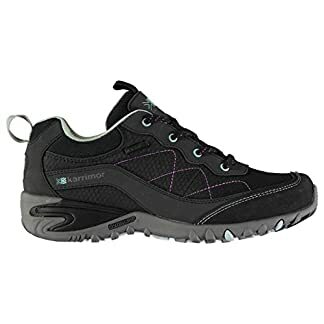 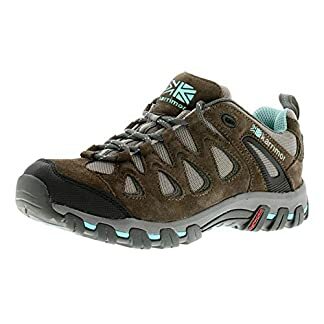 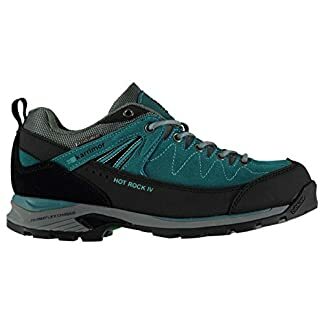 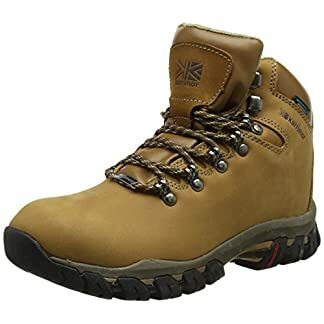 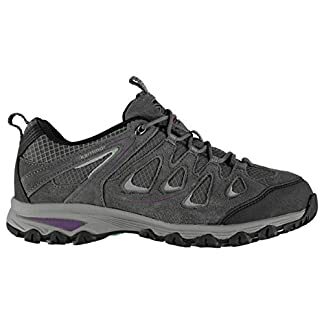 We have a wide selection of Top Brand women’s hiking boots. 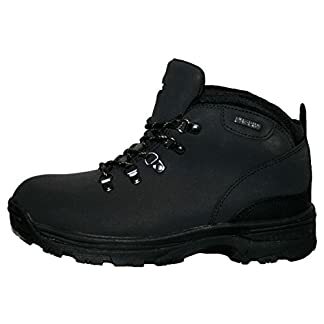 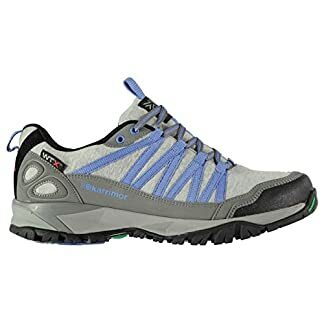 Boots from Berghaus, Karrimor, Merrell, Mountain Warehouse, Salomon, Scarpa and many more. 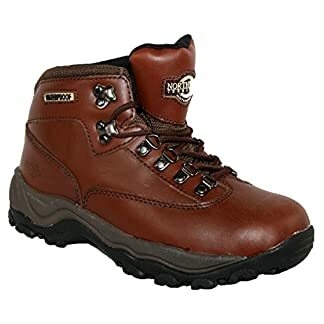 Whatever hiking you are doing, short or long hikes, whatever the terrain you’ll be sure to find the perfect boots. 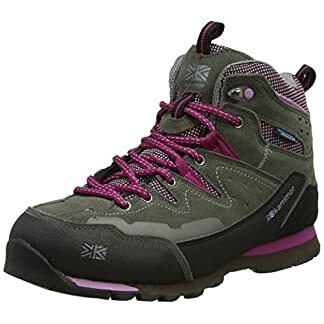 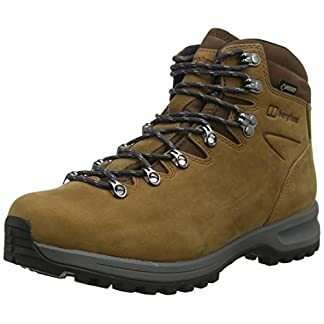 Womens hiking boots that will provide comfort, style and quality, boots that will last you for many years. 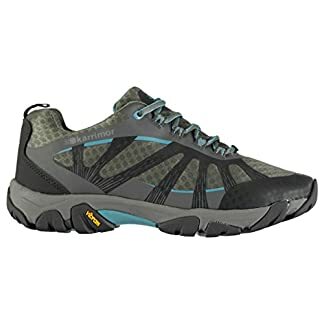 We are a participant in the Amazon Services LLC Associates Program, an affiliate advertising program designed to provide a means for website owners to earn advertising fees by advertising and linking to amazon.com, audible.com, and any other website that may be affiliated with Amazon Service LLC Associates Program at no extra cost to you.